Legendary Indian Director K. Viswanath Garu has been recently awarded Dadasaheb Phalke Award for his outstanding contribution to Indian cinema. Let’s briefly know about this award. Dhundi Raj Govind Phalke ,popularly known as Dadasaheb Phalke(1870-1944),was an Indian producer-director-screen writer, known as father of Indian cinema. He directed India’s first feature film ‘Raja Harishchandra’ (1913). The Dadasaheb Phalke award is India’s highest award in Indian cinema. 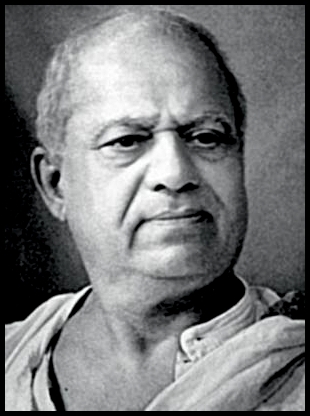 This award was introduced in 1969 by government of India to commemorate Dadasaheb Phalke. The recipient is honored for their contribution to the growth and development of Indian cinema. What is given as a part of this award? 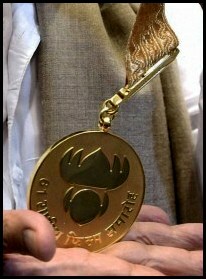 The award comprises a golden lotus(swarna kamal) medallion, a shawl and cash prize of INR 10 lakh. Who all recieved this award? The first recipient of this award was Devika Rani in 1969. Prithviraj Kapoor is the sole posthumous recipient. Lata Mangeskar and Asha Bhonsle along with Baldev Raj Chopra and Yash Chopra are the siblings who won this award. Its like giving gold coin to gold mine,, k.Viswanath is great and far ahead of Dadasaheb and any of that award recipients in cinema .Really felt humiliated as fan of kv.